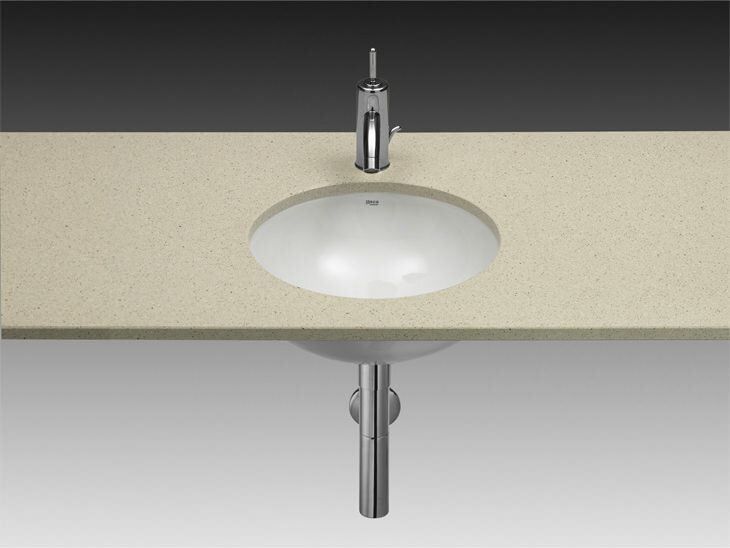 Rocas fabulous Foro White Under Countertop Basin is here to give you enjoyment and superb service. Your eyes and your heart will love to see and use this wonderful creation. With a charming round shape of a comfortable diameter, it will be a star in any well-appointed bathroom or cloakroom. Its classic white finish will blend beautifully with any decor. Suitable for use with unslotted basin wastes it comes without any tap hole and carries a warranty for 25 years. Manufacturing code of this product is 327884000. Exactly as described only disappointment was one basin not well packaged in a box that had clearly been used before. please could you tell me what size waste this would require? This basin does come with fixing kit but not with bottle trap and waste plug (these need to be bought separately). 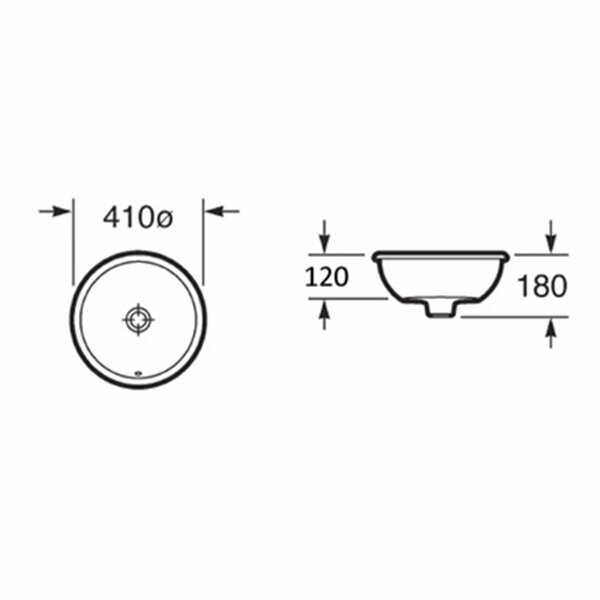 The waste size on the Foro Under countertop vitreous china basin is the standard 1 1/4 inches. Please advise which unslotted wastes work best with these sinks, please? 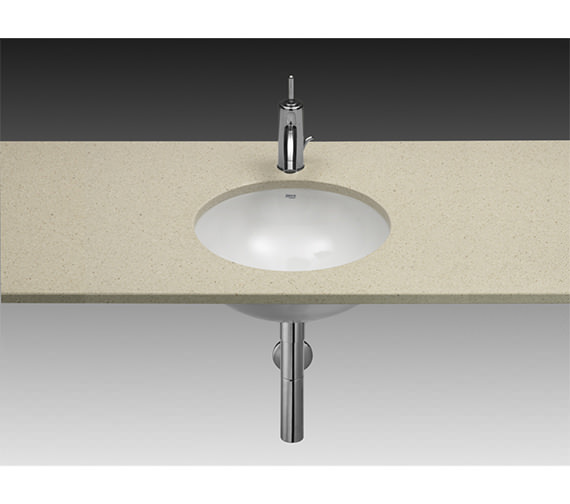 All waste sizes are the same on sinks so you can choose any, it just comes down to the design of the round part which you see in the basin.